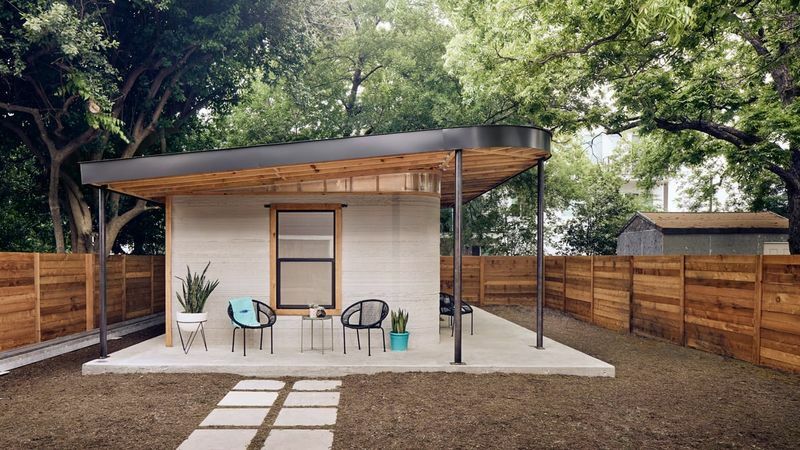 Whether its a home that's submerged in the forest or a house that runs on the power of the sun, the April 2019 architecture trends reveal that nature is becoming part of home design—instead of something to work around. On the one hand, architects seem to be working with different natural elements and incorporating them into their designs. 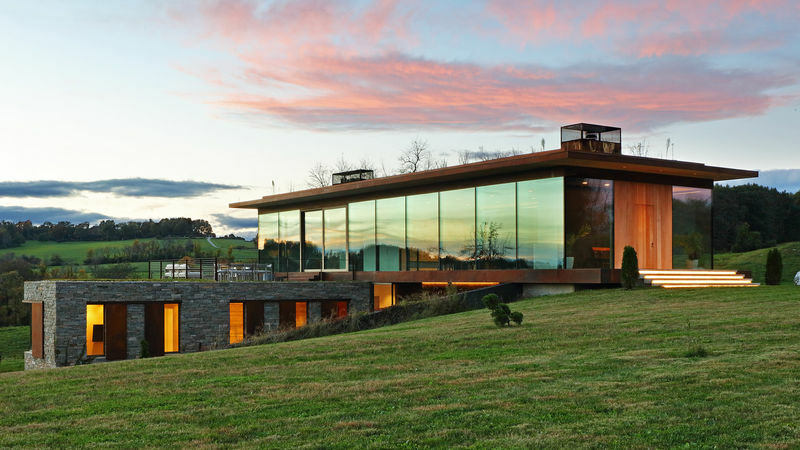 For instance, a recent Chilean home design by Aguilo + Pedraza Arquitectos featured a fully glazed facade and was elevated above a sloping hill with stilts to accommodate the natural landscape. On the other hand, the April 2019 reveal new ways that architects have been harnessing nature to make homes more sustainable. For instance, Waterloft and Naturecruiser are a pair of solar-powered homes by the Dutch company +31Architects, which actually float on water for maximum sun exposure.